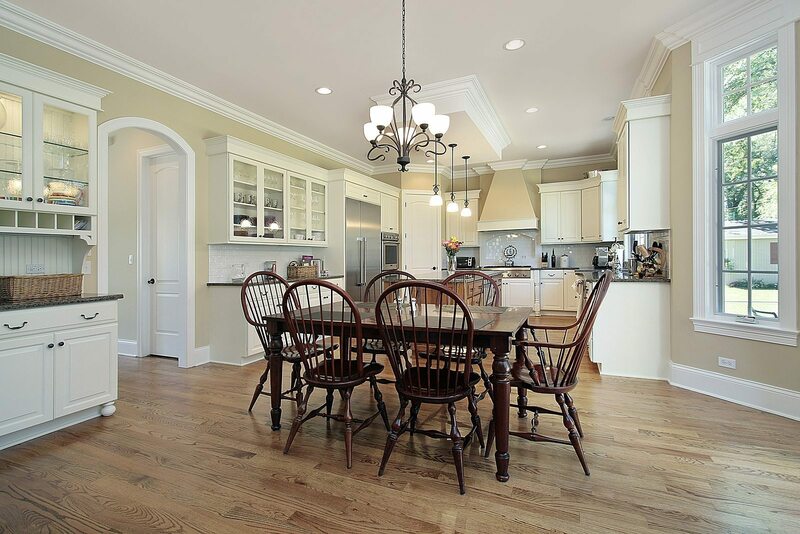 When it’s time to remodel, don’t forget flooring! The floor may be under your feet, but that doesn’t mean it can’t make an impact. In fact, new flooring is one of the easiest ways to upgrade the look of your home without breaking your budget. Eagle Construction is proud to be the number one flooring company in the local area, providing beautiful, long-lasting options guaranteed to give your kitchen, bathroom, or basement – and any other space – a boost! 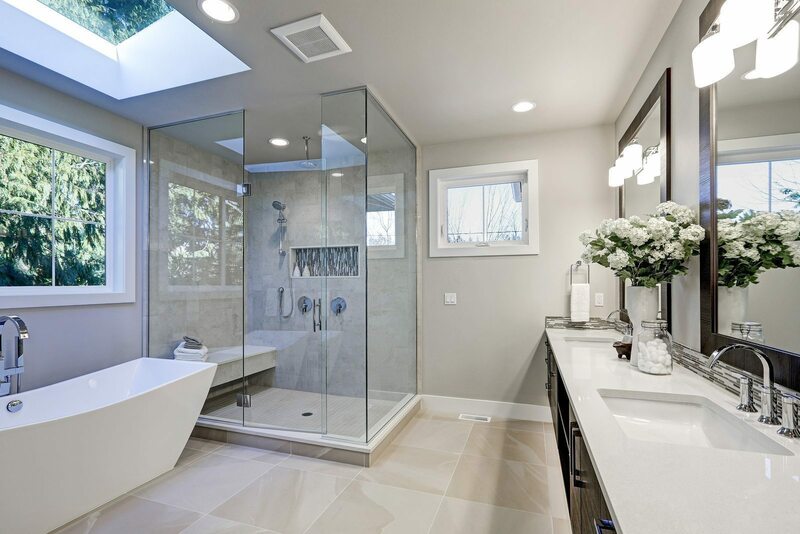 We work with tile, hardwood, laminate and other materials to give your house the look you’ve always wanted. Don’t settle for less when you can have exactly what you want with Eagle. 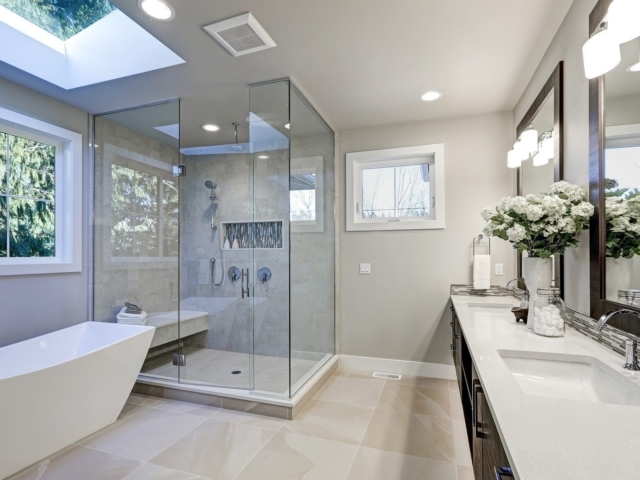 Tile floors can be elegant, classic, or modern, perfect for your kitchen or bathroom. 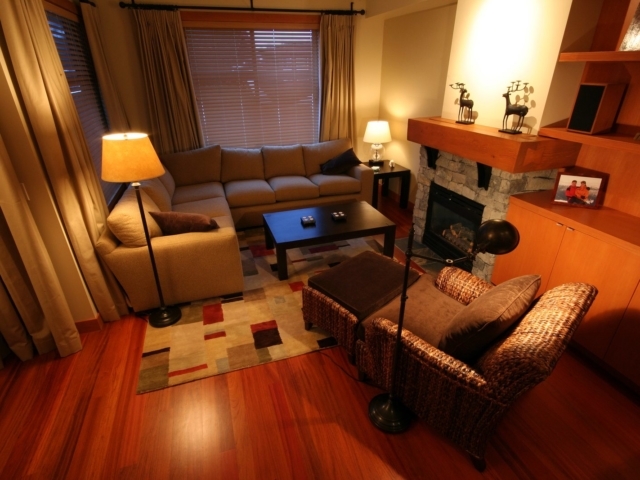 Hardwood flooring is a great investment that fits practically any style in any room. 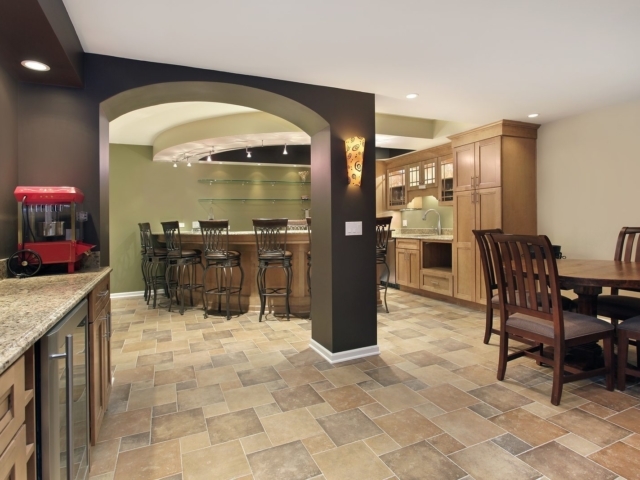 For a timeless look, natural flooring is the way to go. Try bold, beautiful bamboo! 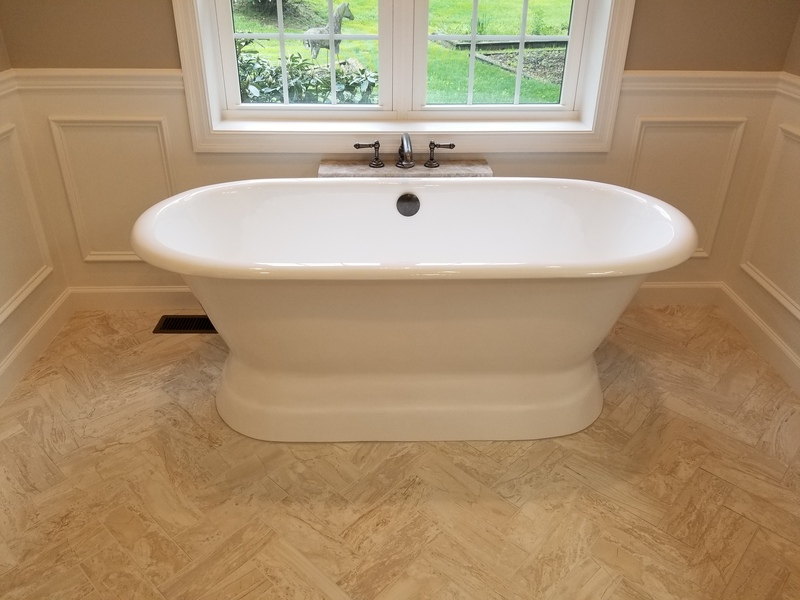 Why let Eagle Construction redo your flooring? Let us count the ways! 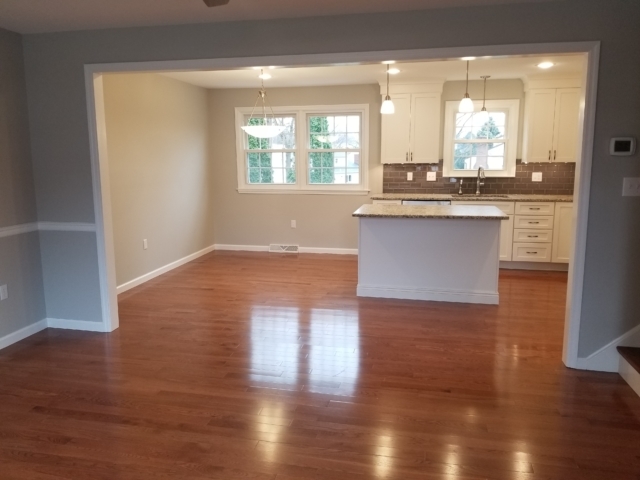 New flooring adds instant value to your home. 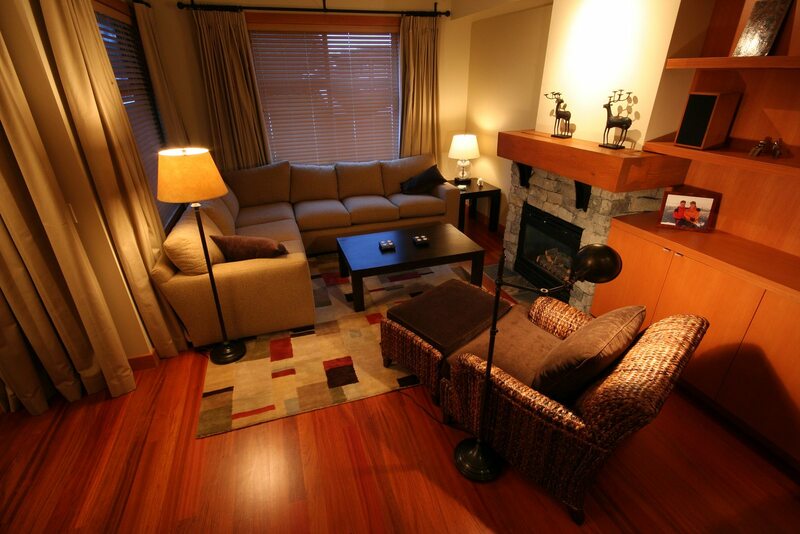 High quality, properly-installed flooring is as comfortable as it is beautiful. Splintered wood and cracked tile can be a safety hazard, causing slips and falls. Want subway tile in your modern kitchen? 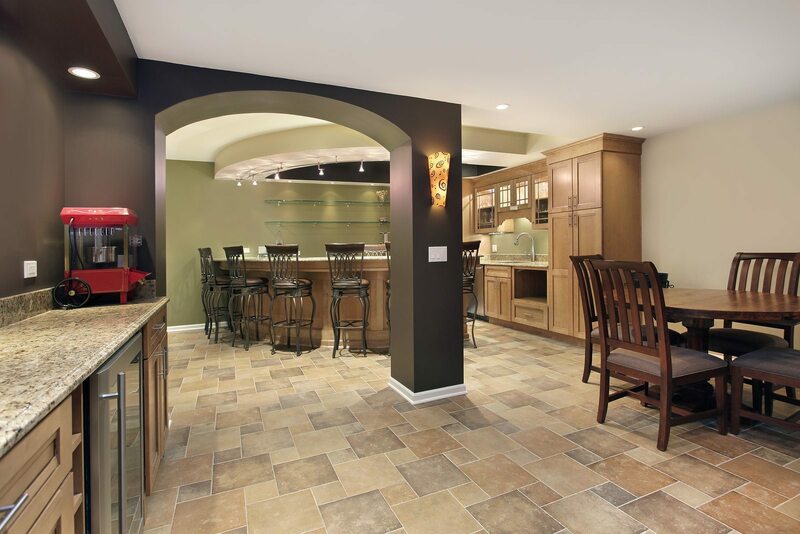 How about a stone flooring for a real man cave? 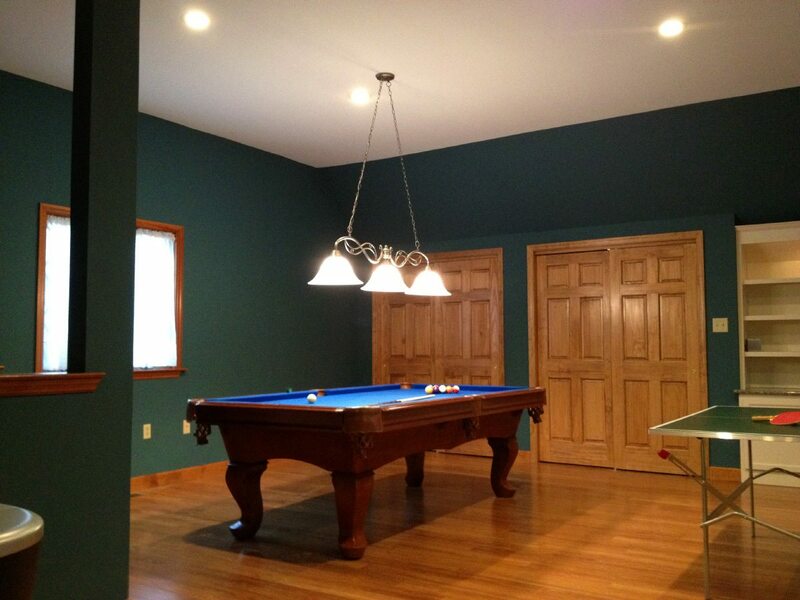 We are full service custom remodelers, so we’d love to hear your flooring ideas! 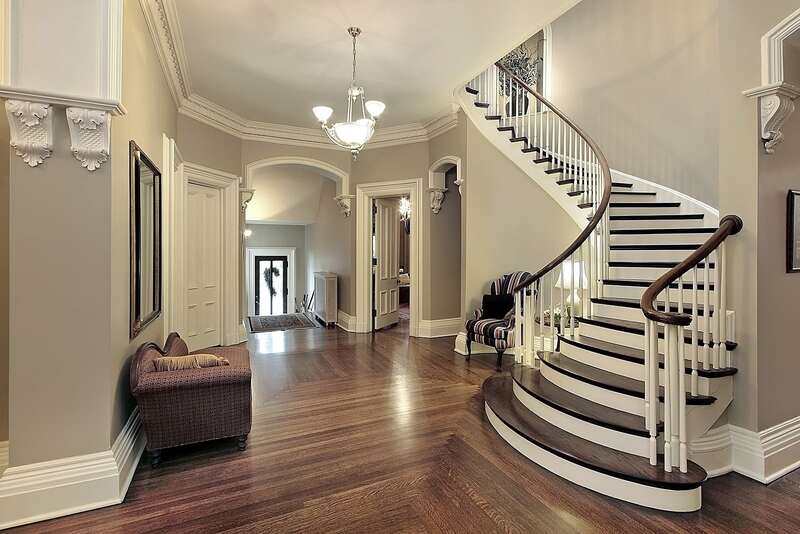 Or, if you’d prefer a helping hand, we offer design services and can make expert recommendations based on your space. 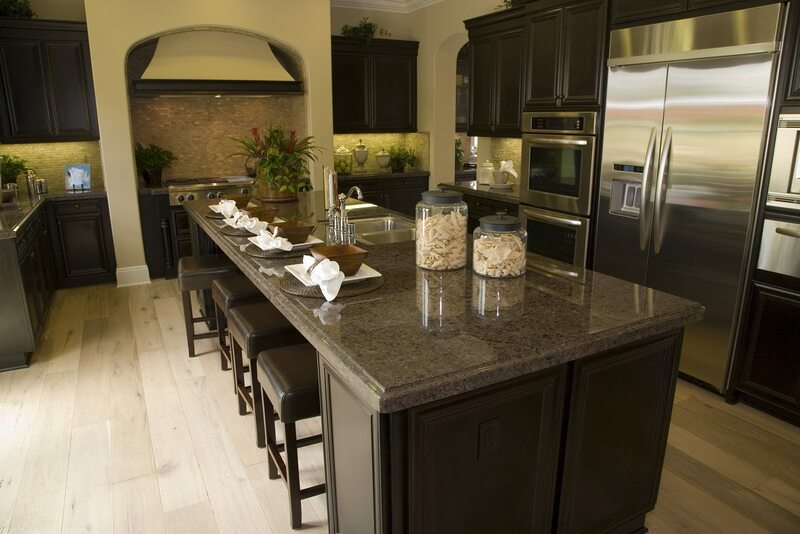 With our years of experience in home construction, our floors are made to last. 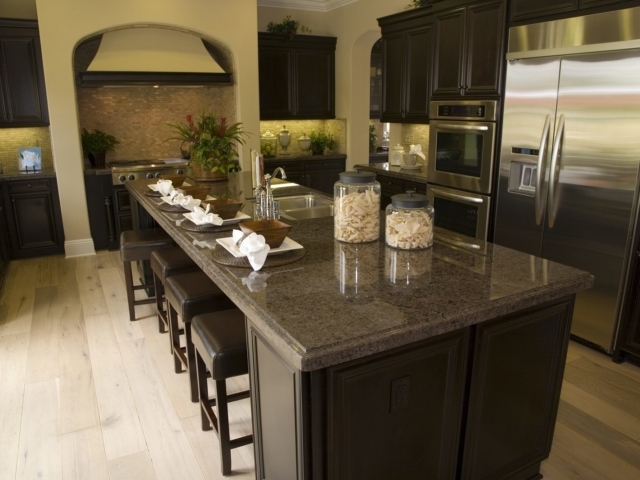 Every aspect of your flooring remodel will be handled with care and confidence. 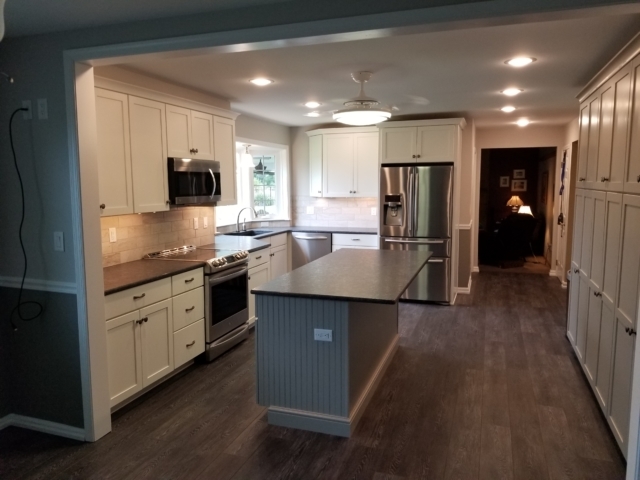 Check out our flooring gallery to see what your home would look like with brand new flooring, or visit our portfolio for even more examples of our work. At Eagle Construction, our goal is give you the home of your dreams, whether that’s through new flooring or any other aspect of remodeling or renovation. Let’s create a masterpiece together! Feel free to reach out via the form below if you’d like to learn more about our flooring options. We look forward to hearing from you!